Big Idea has been awarded 3 Davey awards. 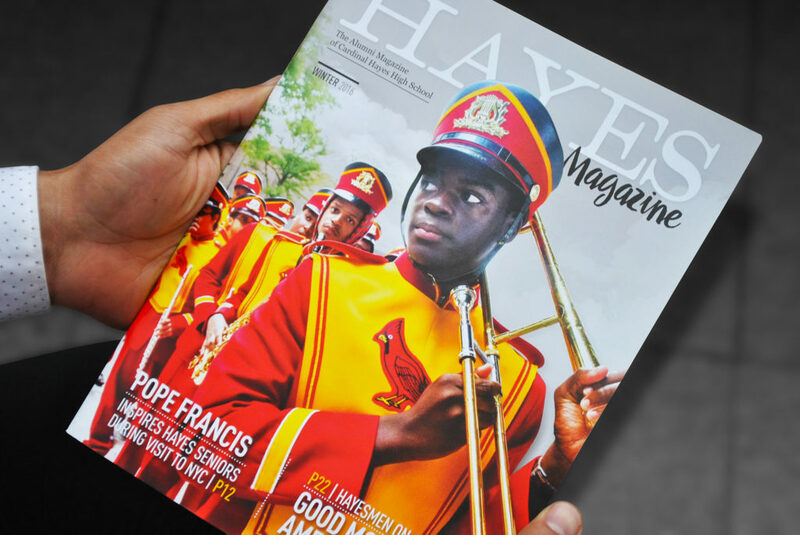 The projects honored included Cardinal Hayes High School’s Case for Support and the education institution’s Winter 2016 Alumni Magazine. 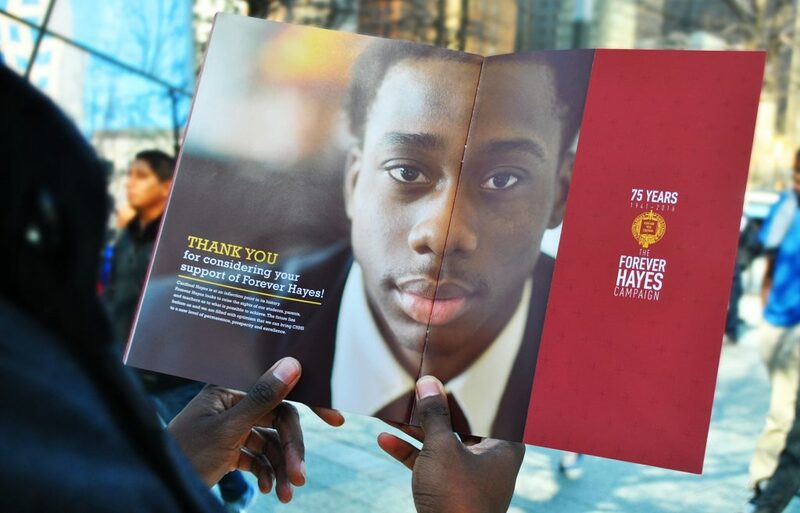 The Case for Support received a Gold designation with the Alumni publication receiving Silver. 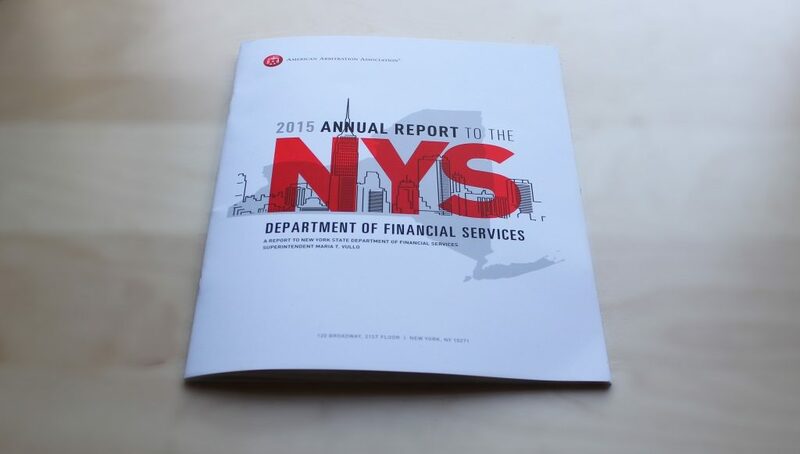 The advertising agency also garnered a silver award for their work on a New York State (NYS) Annual report. The Davey Awards is an international creative award focused exclusively on honoring outstanding creative work from the best small agencies worldwide. The 2016 Davey Awards received nearly 4,000 entries from ad agencies, interactive agencies, production firms, in-house creative professionals, graphic designers, design firms and public relations firms. The Davey Awards are judged and overseen by the Academy of Interactive and Visual Arts (AIVA).